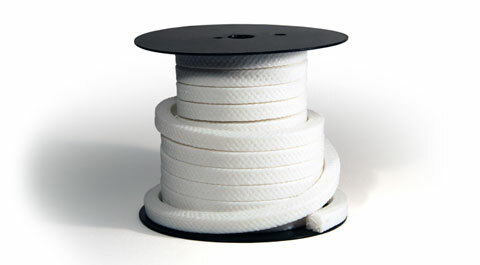 Pure graphite packing is braided from specially treated flexible graphite yarn. 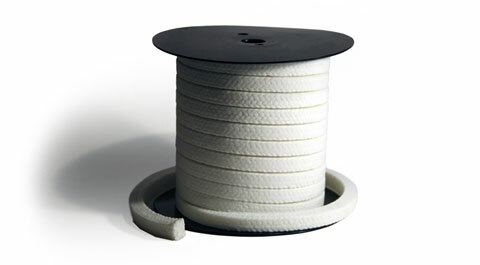 This flexible graphite yarn is made from exfoliated high purity crystalline mineral graphite (flake graphite). 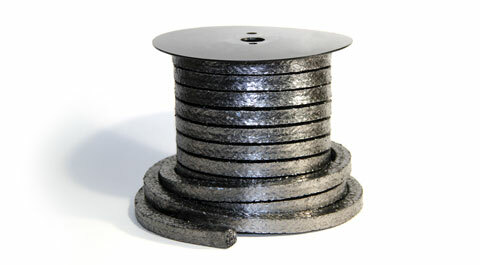 It maintains all characteristics of mineral graphite: heat resistant, chemical resistant, resilient, lubricant, pliable, conformable, and thermal conductive. 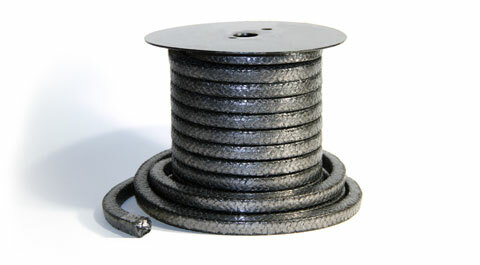 Braided from high purity flexible graphite with high temperature inorganic carrier and carbon filiment corners.